What Does The iFixit Apple Mac Pro Teardown Reveal? 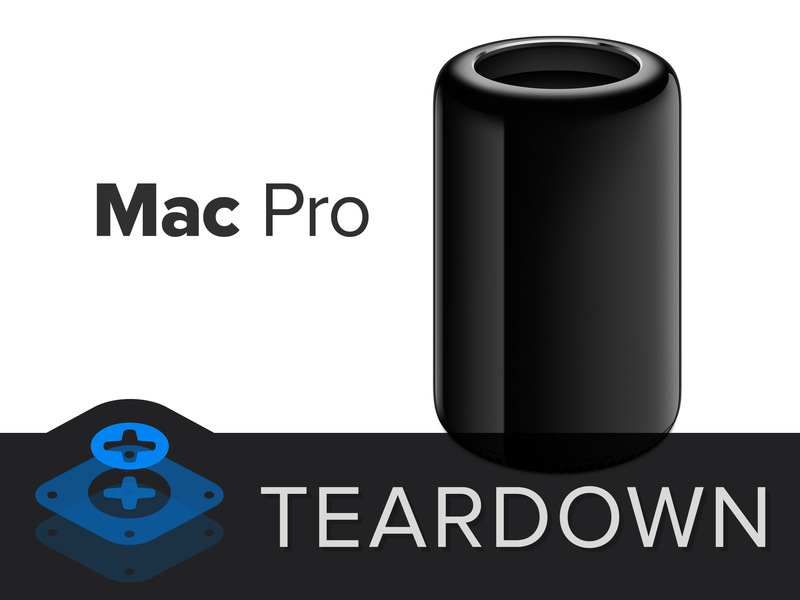 Repair experts iFixit recently unveiled the first teardown for the new Mac Pro. What they found is a device that is easy to disassemble to upgrade, and repair. 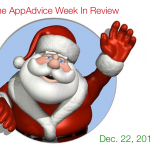 The company found that Apple has made it simple to access the machine’s RAM, and solid-state drive. In fact, the latter can be removed by removing a single screw. The Mac Pro’s central fan is also easy for users to access and replace. 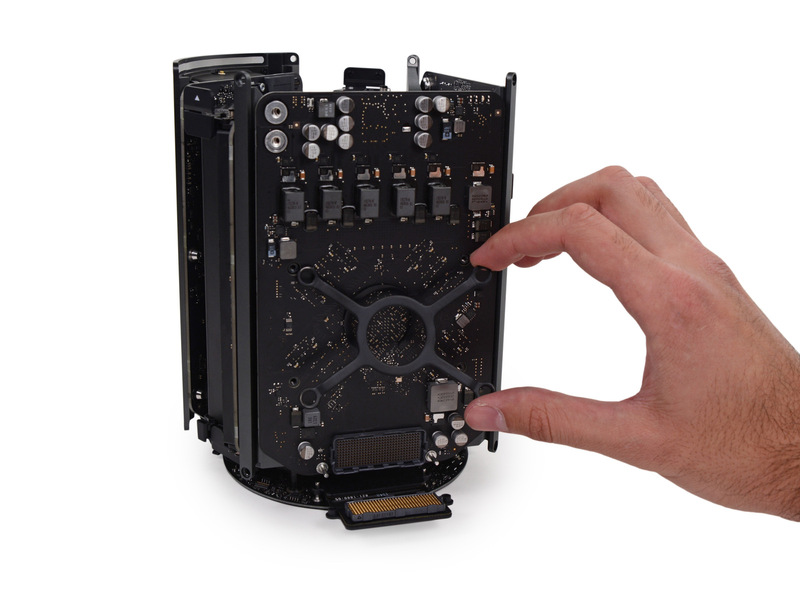 Overall, iFixit gives the Mac Pro a repairability score of eight out of 10. They note “for being so compact, the design is surprisingly modular and easy to disassemble. Non-proprietary Torx screws are used throughout, and several components can be replaced independently.” First unveiled at the Worldwide Developers Conference (WWDC) in June, the next-generation Mac Pro features a completely new design and a massive specification update. 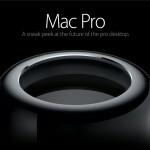 Apple is offering two iterations of the Mac Pro – one for $2,999 and another for $3,999. Customers can also customize the computer with upgraded hardware, too. CPU, graphics, RAM, and flash storage can all be upgraded for a price, and Apple is also offering its Thunderbolt Display and a Sharp-made 4K display (for $3,595) in the Apple Online Store.